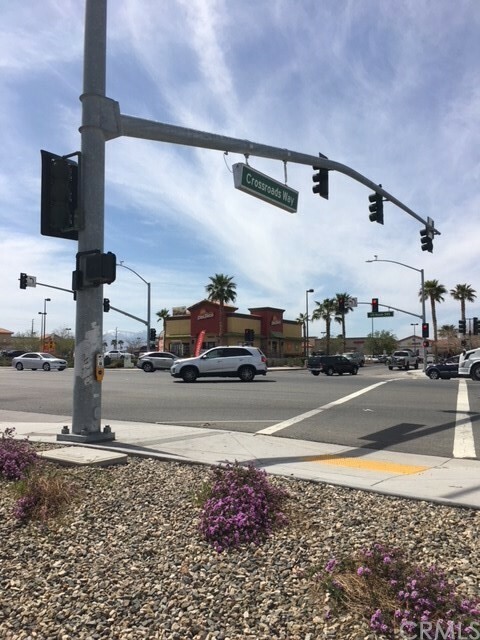 TREMENDOUS OPPORTUNITY along HWY 395!! 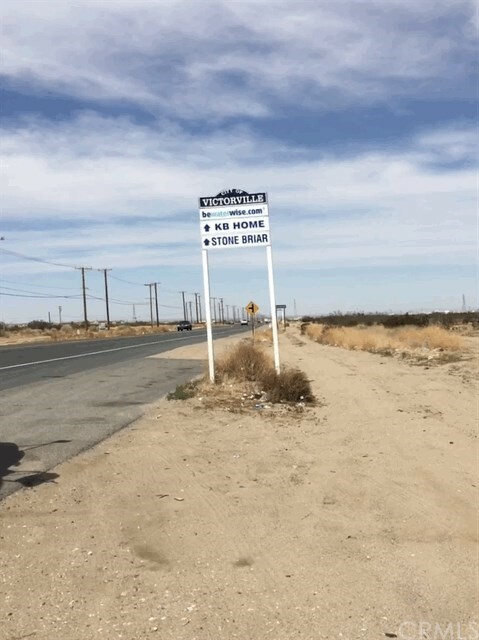 Large parcel of buildable flat land approximately 10 acres with HWY 395 frontage. Frontage is zoned commercial (approx. 5 acres) and the remainder (approx. 5 acres) zoned residential. 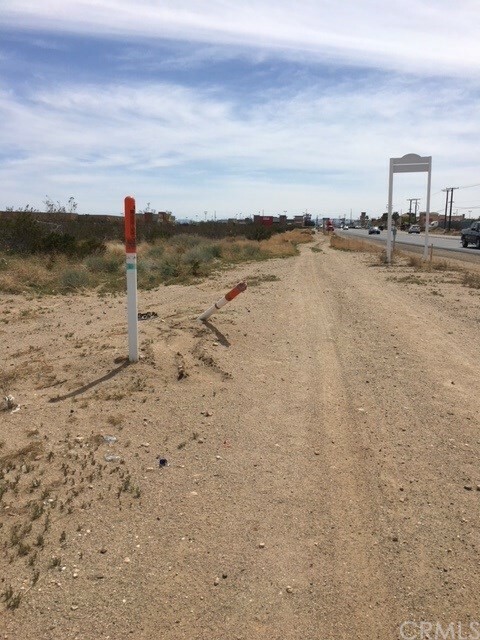 (Buyer to verify due to widening process of HWY 395 by Caltrans.) 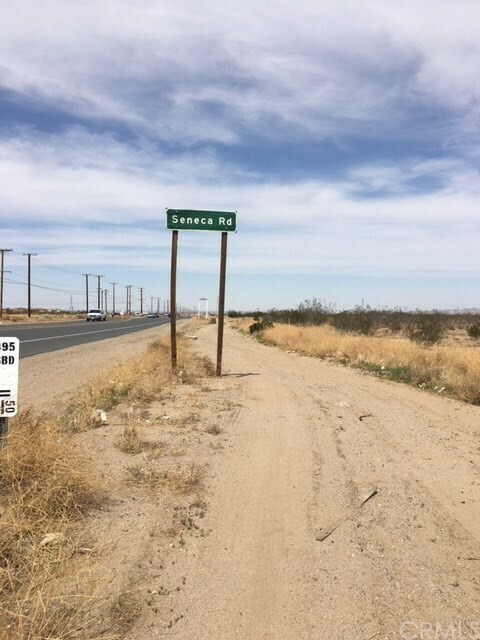 This property is located about 1/2 mile, just NE of intersection of HWY 395 and HWY 18 (Palmdale rd.) 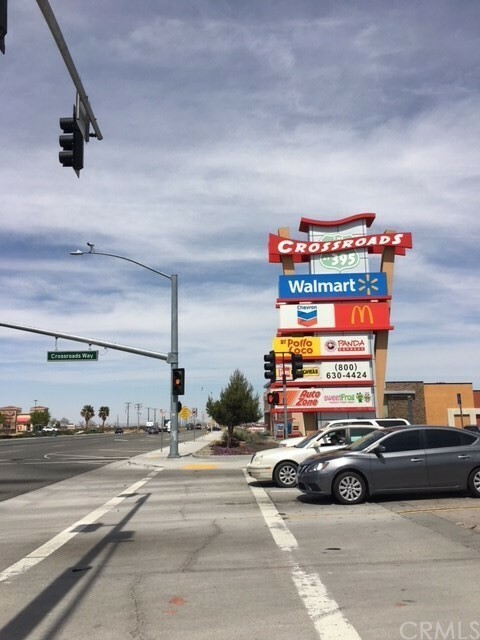 known as "THE DOBY CENTER" and "THE CROSSROADS 395" It includes Wal-Mart Super Center, Walgreens, AutoZone, Chevron gas station, Stator Bros., Banks, Mc Donald's, Panda Express and many more eatery places. It is also nearby existing homes and Planned Homes Developments ready to be built. Great investment and development opportunity!! Do not miss it. Community: Urban Directions: North of Palmdale Rd, East side of Hwy 395, North of Seneca.